All the student's may not properly works on microcontroller because shortage of programmer kit(burner kit) whatever the problem they have ,so now you can make your own programmer kit for 8051 microcontroller and can make more practical application and learn more efficiently in this field.For making the programmer kit we make the circuit step by step. 1. 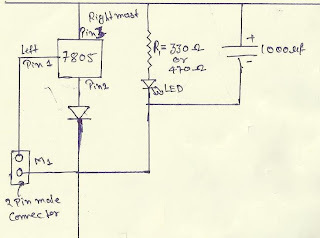 POWER SUPPLY: Before making any circuit we need to design its power supply it consist of many part like step down, ac-dc conversion, voltage stabilizing etc but we will giving the power to our board from an 12-volt adapter so our power supply consist of a voltage regulator,capacitor,diode, led and connector. 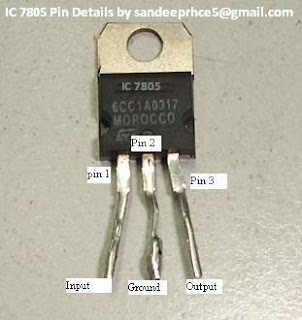 7805:-It is the voltage regulator ic as pin diagram is shown. diode IN4007 and the silver line part is its negative. resistor R1=330ohm or we can also use 470ohm because it is use with the led. A 2 pin male connector is required for giving the power to the circuit the +ve will connect with 1 pin of 7805. 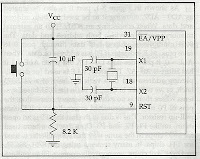 A 1000uf capacitor is also use with power supply to reducing the ripple or maintaining the continuity. 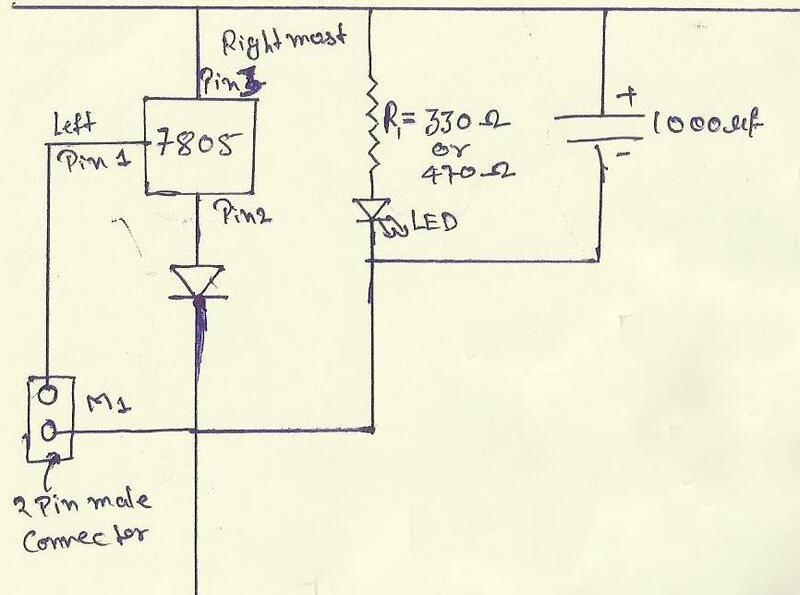 Led:-the cutted portion of the led is negative. 2. DB9 CONNECTOR: DB9 connector is use to connect the computer with your programmer board it uses the RS232 cable to connect the DB9 port has 9 pins each pin has its own function but we will use only pin no 2 , 3 and 5.
pin no 2 is known as recieved data bit when controller transmit the data bit then computer recive from this pin. 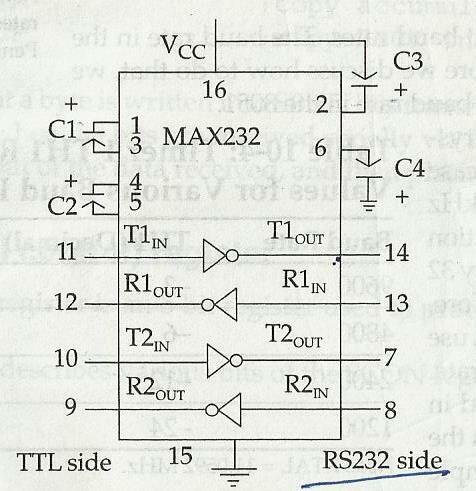 This is connected to the 14th pin of max232. pin no 3 is named as transmit data the data will transmit form the computer with the help of this pin and this is connected 13th pin of max232. pin no 5 we make this pin normally ground. here the values of all the capacitors are 0.1 uf. 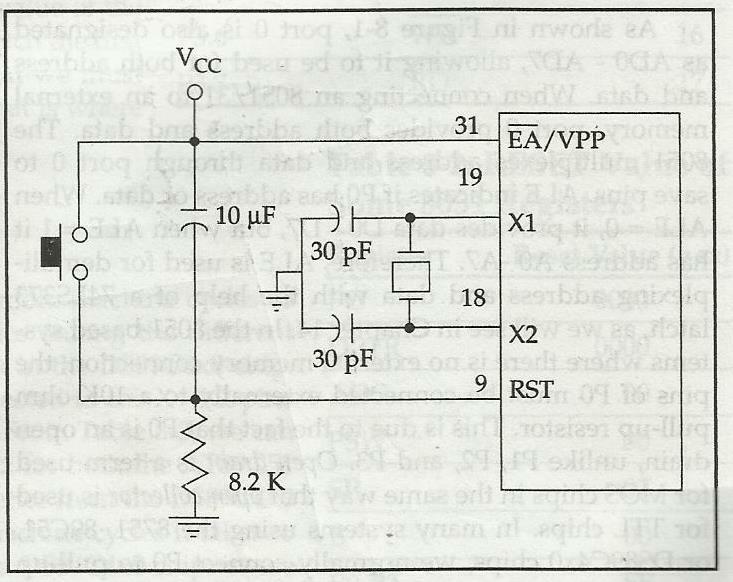 16 pin is vcc should be maintained at 5volt dc. the 15th pin becomes ground. T1out-pin is use to send the data serially to the computer. R1in-pin is use to recieve the data from the computer serially. T1in-pin is use to tramsmitt the data from microcontroller to MAX232 which is actually going to computer. 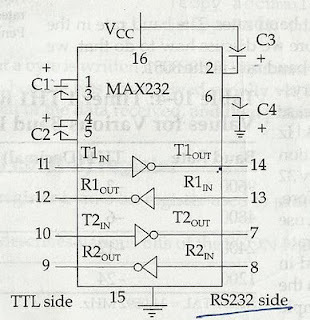 R1out-pin is use for send the incoming data from MAX232 to microcontroller which is actually come from computer. 4. 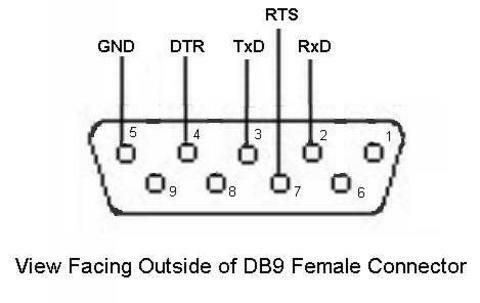 8051: The basic 8051 circuit consist of reset circuitry and oscillator circuit but before this we will look the pin diagram of the 8051 that how or what pin's we are using to make our circuit. 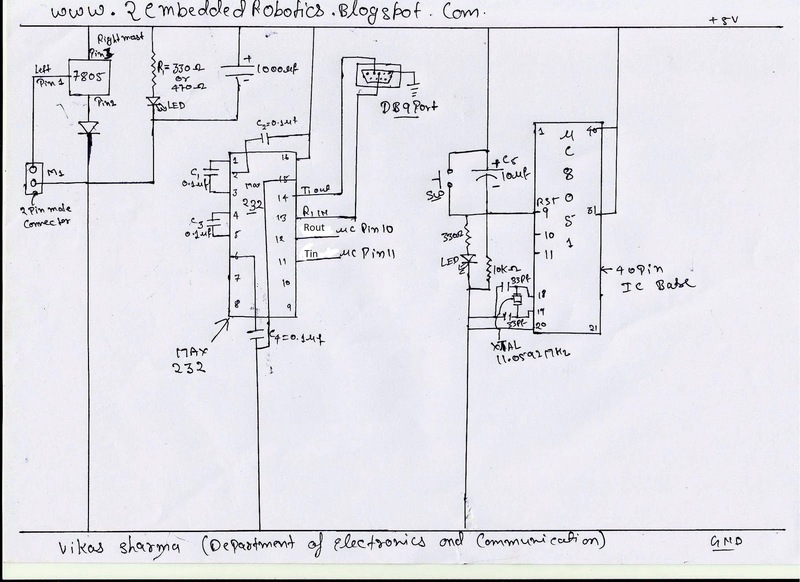 As we can see in the fig next that the 8051 microcontroller has 40 pin it has 32 pin I/O lines or we can 32 input and output lines .It consist of four 8bit port's thats why we call it 8bit microcontroller. For our circuit we only need 8 pins these are as follow. RST this is the pin no 9 called as reset pin this pin reset the program counter 0f 8051 microcontroller and it is active high. 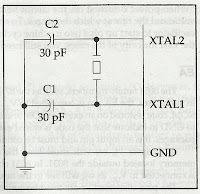 XTAL1 and XTAL2 are for providing the oscillations to the controller. 10 and 11th pin are use for serial communication. 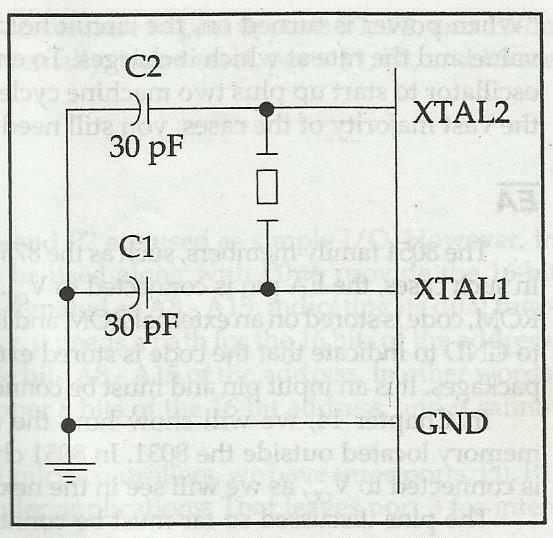 40th and 31st is to provide vcc basically set at 5volt. 20th pin is become ground. *The two basic circuit for 8051 microcontroller are listed below. 4. FINAL PROGRAMMER CIRCUIT: When we connect the all small circuit with each other than the programmer circuit is in front of you and it is like below. This is really useful for a beginner like me. can we use flash magic to program at89c51? can at89c51 be programmed by this programmer..if yes then which software should we use???? can we burn any 8051 family ic using this kit? 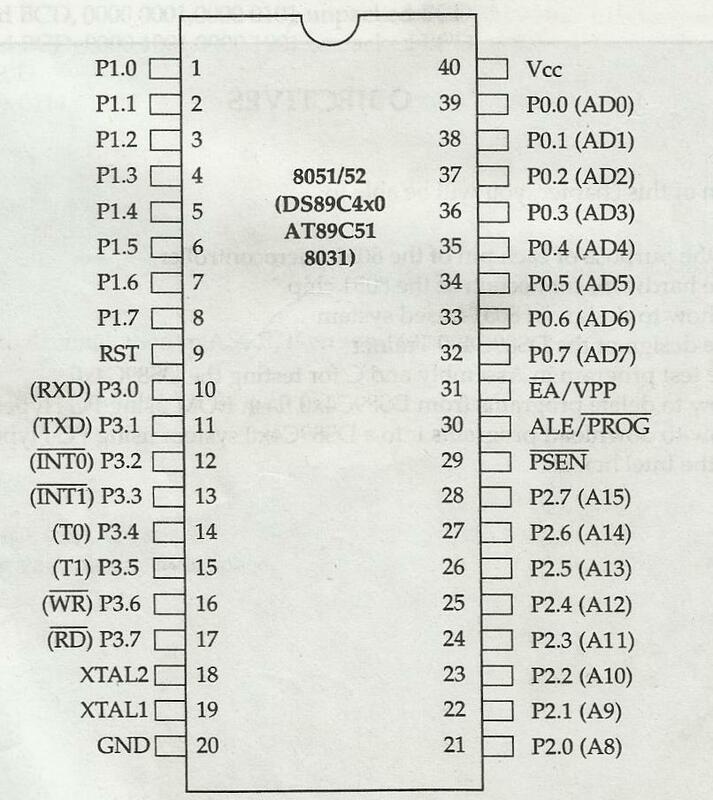 Can we program IC P89V51RD2 using this programmer circuit,by loading the hex file in P89V51RD2 using Flash magic.Can we use this board for other 8051 families?Should i use keil software.From where can i download keiluvison4 IDE Full version.Can u tell me the link to download the keiluvision4? Nice. I wil try building my own and program it. We used to program using readymade kit in collage. I was going to purchase for my own also but now I will not. 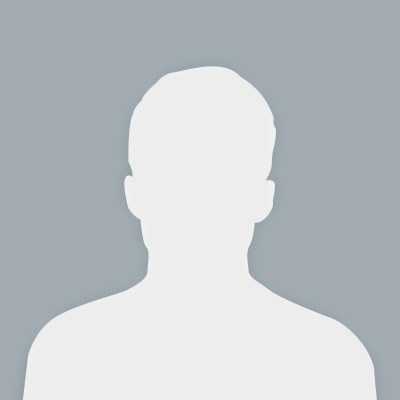 It would be great if u provide a PCB layout. is this ckt work without programming? 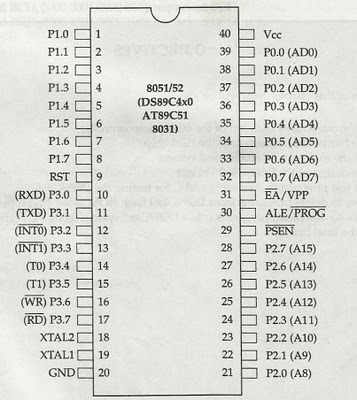 if we are using 8051 IC then there is also need of program? in my laptop there is no db9 port so what can I do?